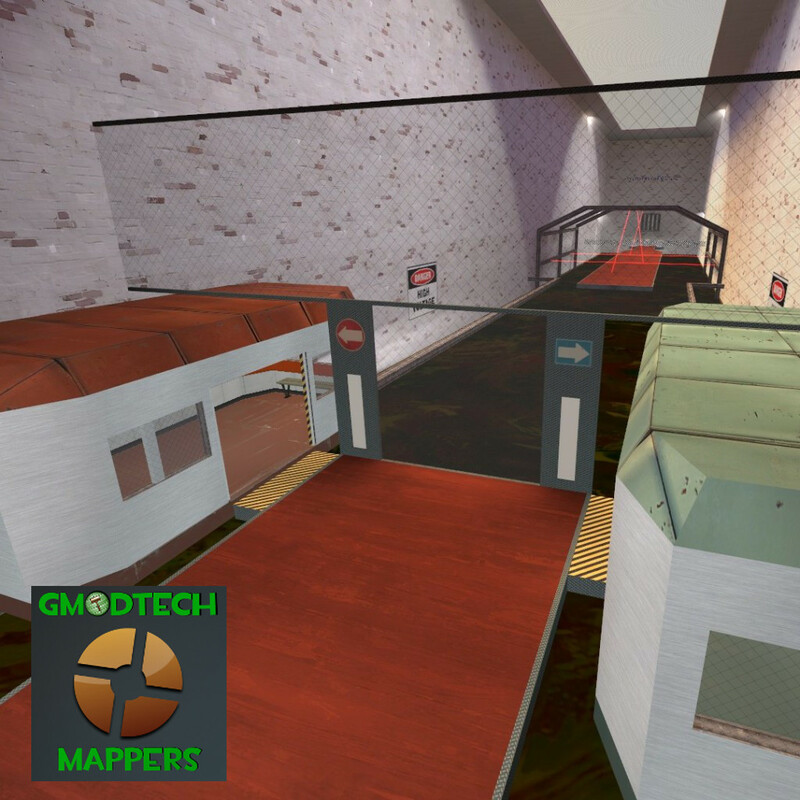 DR_4Halls A re-build of an older TF2 Deathrun map, brought up to date to fix old issues! 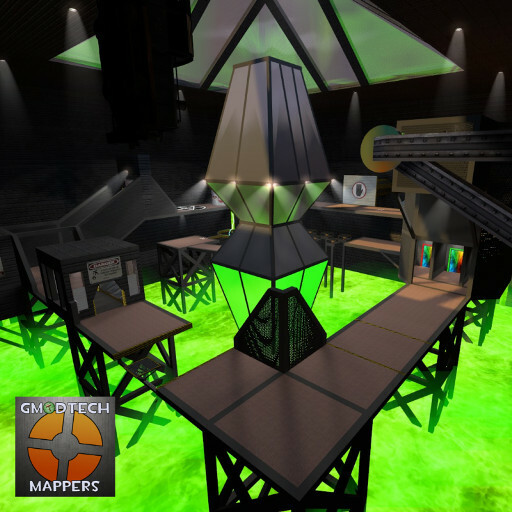 DR_Hourglass A quick and fast deathrun map with A.I. system! 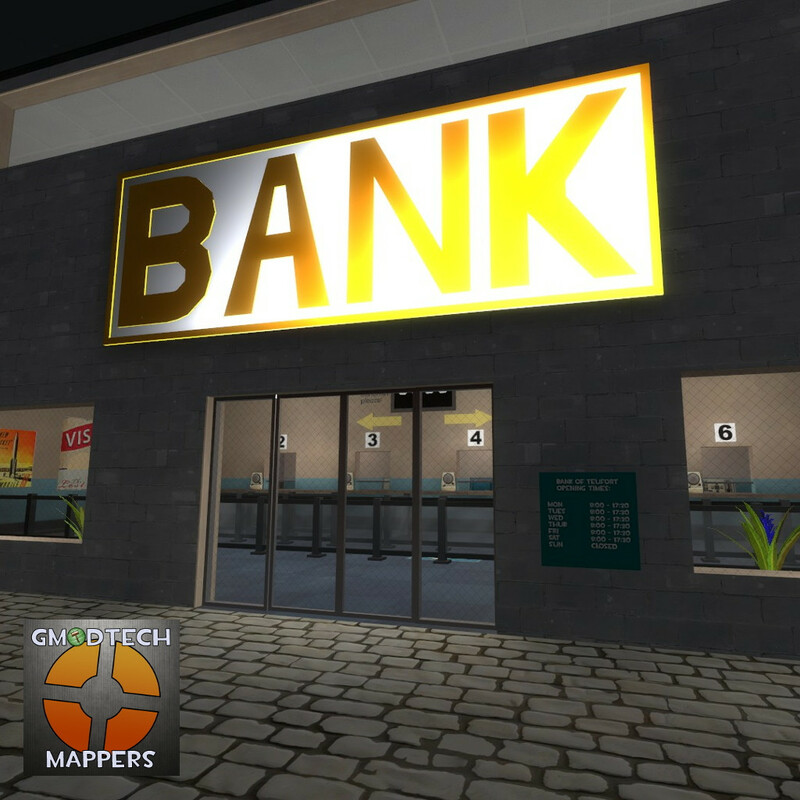 DR_Bank A bank themed Deathrun map where red have to steal *something* from the vault and get out alive!